With some surprise, tonight I have found myself in front of my computer at home on a school (aka work) night and I can’t wait to have my say…. Here’s a snow picture I took this week instead. 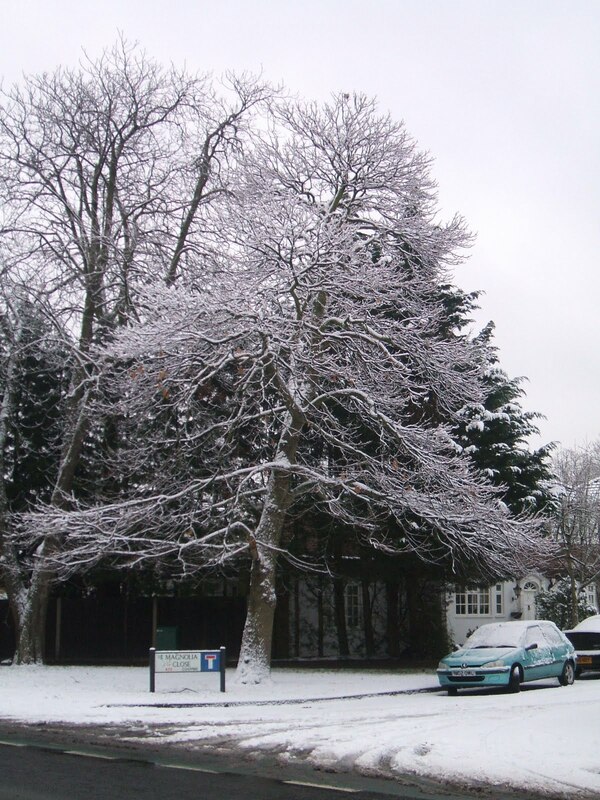 This entry was posted in having my say, snow stories by Kym Hamer. Bookmark the permalink.